I hope that you are preparing for yet another fabulous summer weekend! 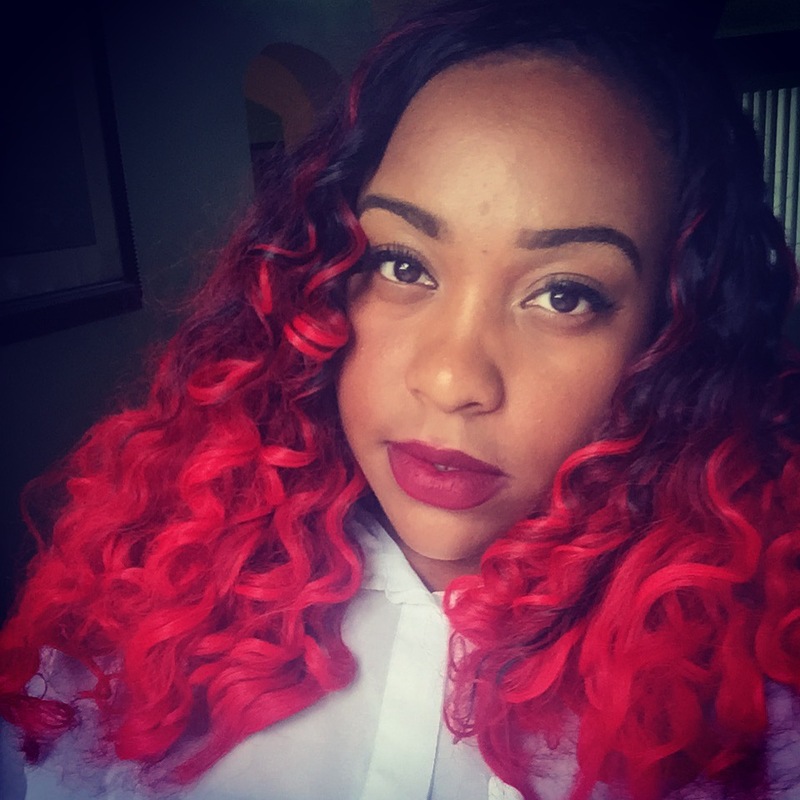 Today on the blog I am going to be giving you my personal opinion of my black to red Ombre hair from BestBraidingHair.com. 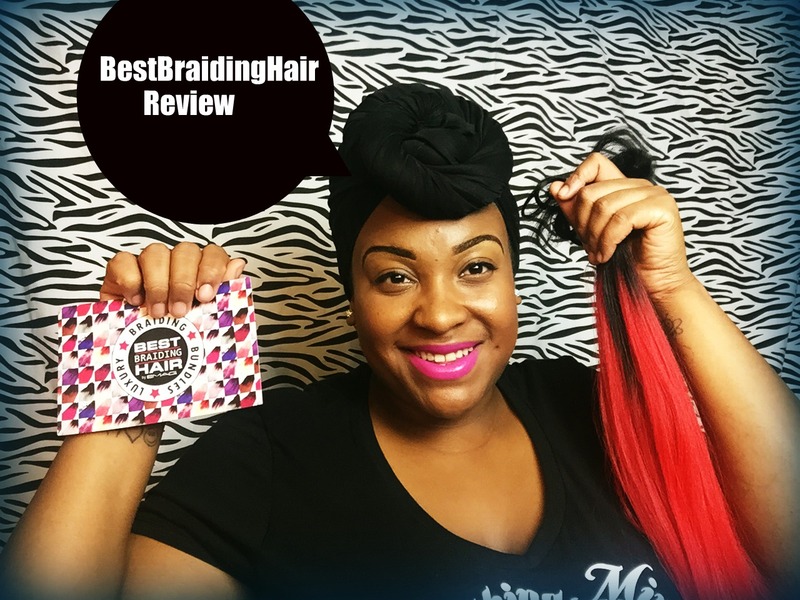 If you want to know more details about this hair and my crochet style with them, then click here to check out my All About My Red Hair video. I had this hair installed in crochet braids for two weeks, and I figured that I would come up here and tell you guys what I think. So enjoy the video and meet me below for more details! Did you enjoy the video? I hope it was very informational and helped you out in anyway! They cost $20 and you will be invoiced through Paypal using the email that you used to send me the email at Styledbynominusplus! Don’t worry if you don’t have a paypal account! You can just sign out as a guest and follow the instructions. If you live in New Jersey in the Union County Area let me know in the email if you want to come pick up your shirt from me! If you have any more questions feel free to email me! Ok now back to the review! Overall I really enjoyed the BestBraidingHair.Com Hair! I will def be ordering again, and hopefully once I fix my mistakes I will have a better experience with the hair. They were super friendly, fast, and affordable and those are all things that you can never go wrong with! When I order again I will def be doing another color since there are so many AMAZING ombre colors to choose from! 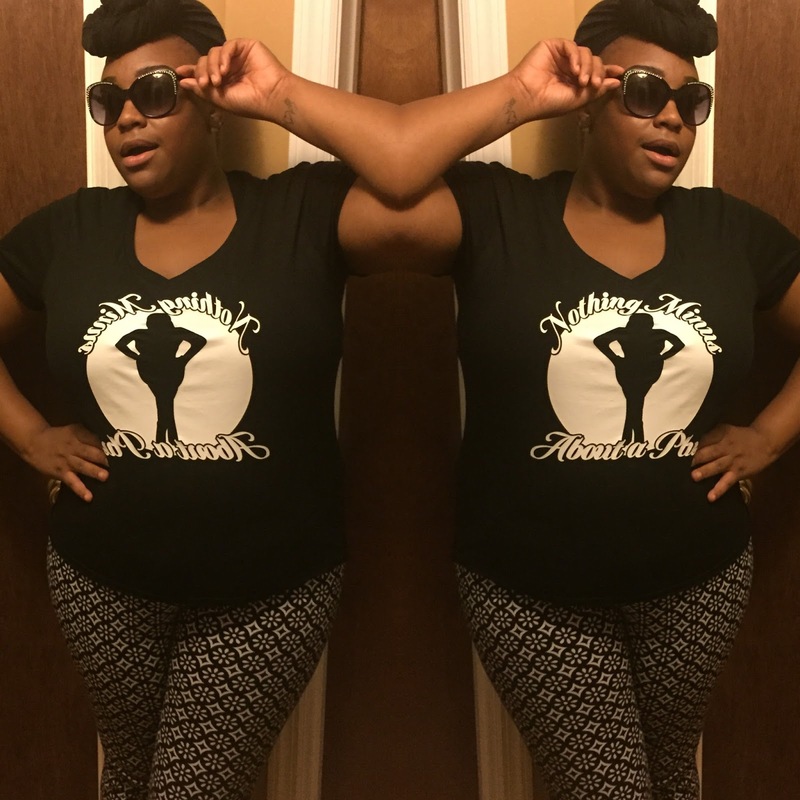 If you haven’t checked out BestBraidinghair.com website out click here!